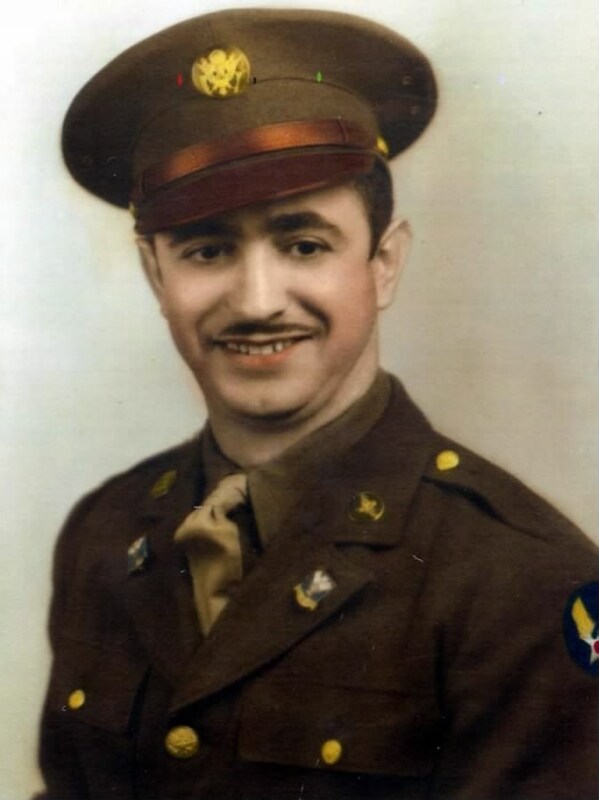 Michael Integlia, Sr. born in 1908 in Roccamonfina, Italy, immigrated to the United States of America in 1920, the eldest son of a family of 5 who settled in Providence, Rhode Island. He attended public schools in Providence and was a lifelong resident of the city. Our founder established Michael Integlia & Company as a Real Estate, Life and Casualty Insurance Agency in 1937. He was a World War II Veteran. In 1968, he assumed the position of Deputy Tax Assessor in the City of Providence, Rhode Island, and closed the company, which was later re-incorporated by Michael Integlia Jr. in 1976. 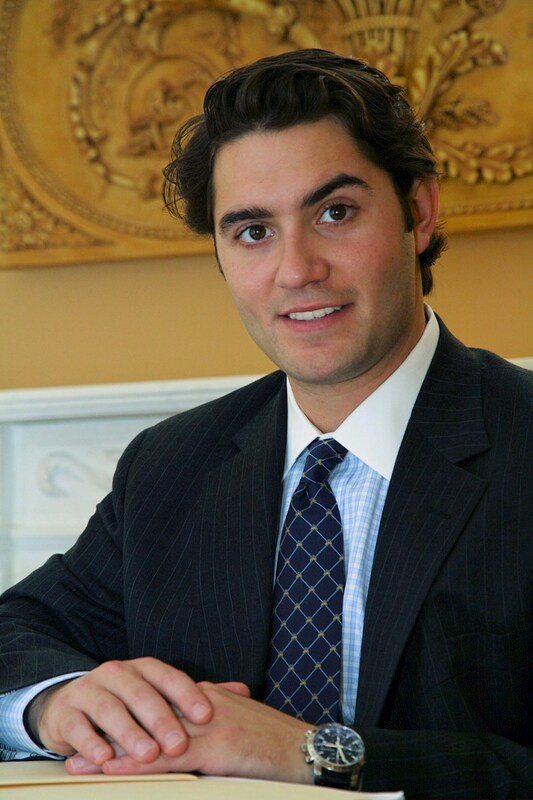 Michael “Mic” Integlia, III was the Chief Operating Officer of Michael Integlia & Company, as well as its Director of New Business Development. Mic passed away suddenly at the age of 31. Mic attended Wheeler School in Providence, then Tabor Academy in Marion, Massachusetts. While at Tabor he was a Dorm Proctor and Captain of both the squash and lacrosse teams. In lacrosse, he received numerous regional school awards during his 4 years of Varsity participation. Prior to graduation, he was recruited to George Washington University to play NCAA Division I squash. After graduating from George Washington University he was selected to serve as a member of the Tabor Academy Headmaster’s Council, he was a Board Member of Squash, R.I. and a Governor of the Providence University Club. Mic was a champion squash player, holding a national ranking. Mic’s magnetic personality and his tireless work ethic left a lasting impression on all who knew him. His contributions to Michael Integlia & Company, both through cultivating lasting relationships with clientele, as well as leading and mentoring the next generation of personnel, are innumerable. Mic was a caring and dedicated husband, son, brother, uncle, and friend. His spirit of professionalism, his positive attitude, drive and ambition continues to guide our Company’s success and will for long to follow.